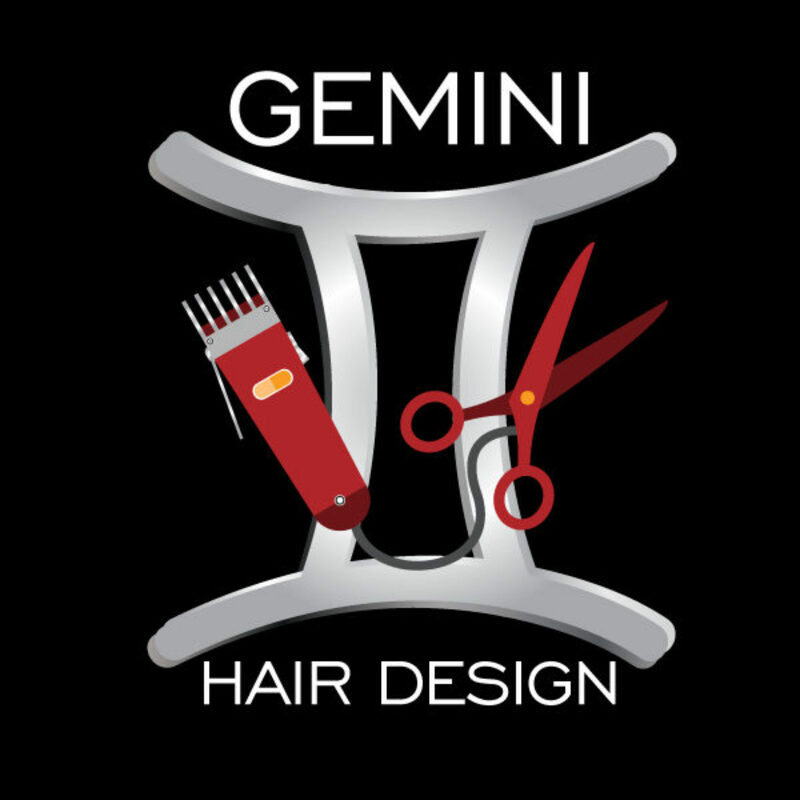 Gemini Hair Design and Tanning was est. in 1984, A place where all feel welcomed and at home. 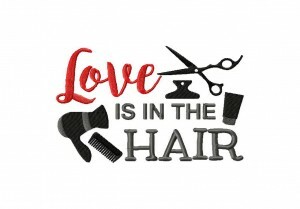 You’ll experience talented stylist transforming their love for hair into fabulous styles for you. The stylist have all had over 15 years experience in the industry. Our salon shows respect for the First Responder’s, Military the past and present with a discount. Our salon is a home for everyone to look and feel their best. Appointments are available and appreciated but not necessary, you can enjoy the TV’s and Wi-Fi we have available for you! Ask about promotions that we have going on. You can also check out the coupons in the Cuyahoga Falls Town Money Saver booklet and online.